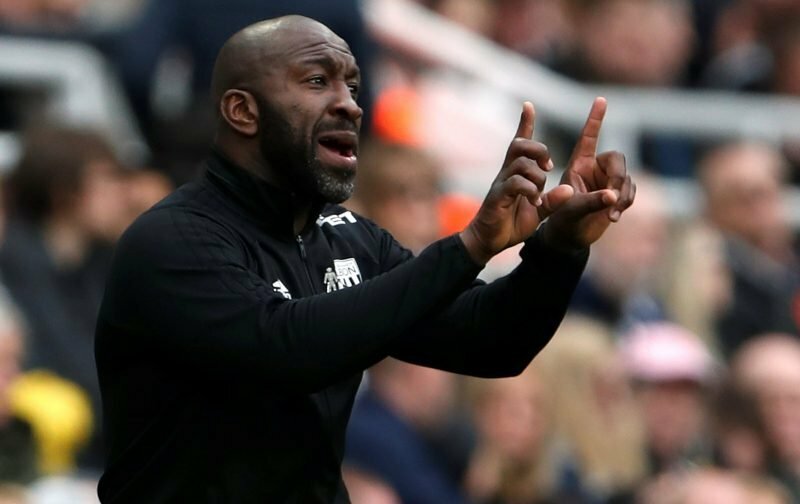 West Bromwich Albion had to stage a late fightback in today’s earlier clash with Sheffield Wednesday at The Hawthorns. Having trailed in the game from the fifth minute as the visitors opened the scoring, our unbeaten run looked to be coming to an end, especially when we were reduced to ten men in the second half of the game, but despite having to play almost half an hour with Wednesday having the man advantage, a 95th minute stoppage-time own goal from Jones gave us a point to keep us ticking over as we close out 2018. "One of the hardest things to do in football is break down a team that defends 30, 40 yards from their own goal." The gaffer was pleased with a point this afternoon… ???? Some credit skipper Chris Brunt directly with the goal but we’ll have to see what the dubious goals panel ultimately decide. The point was the least we deserved though as until the sending off, we had been dominating the clash we just hadn’t found the net. We are unbeaten in the last seven now and although a victory would’ve been better, with the top two losing today, the point does at least slowly close that gap to the automatic places. Speaking to the BBC following the fulltime whistle, head coach Darren Moore said of the tie.